Hello Lovelies! Before I start, if you hate negative reviews you may want to click off this page now. 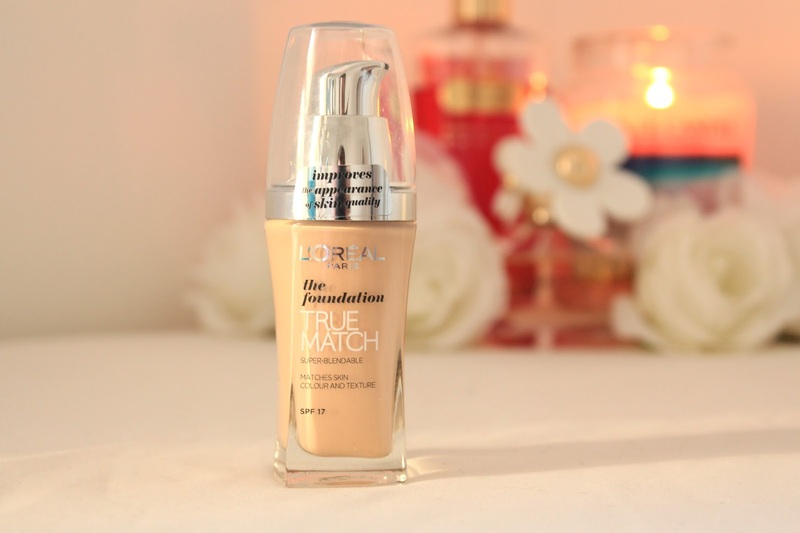 I've been on a bit of a foundation binge in Boots this month, hoping to find a great drugstore foundation that I love and this has lead me to some major disappointments, as well as finding some great products. 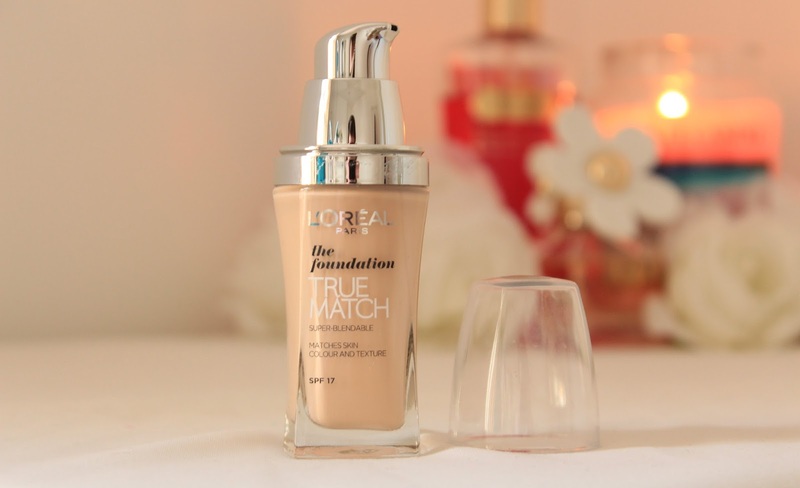 I was hearing a lot about how the L'Oreal True Match foundation was similar to the MAC Studio Fix foundation, one which I've been dieing to try for so long now. So off I popped to Boots to try it for myself. One of the great things about this foundation is the colour range available. The colour range is up there with some of the high end foundations, as it has yellow and pink toned shades from very pale to very dark, so if you usually struggle to find a drugstore foundation for you skin tone, then look no further. Unfortunately, this is where the positive aspects of this product stopped for me. When I pumped some out on to the back of my hand I was suprised to see how runny the product was. It was so thin which made it hard for me to work with and achieve an even coverage. I also have combination skin, which means that I have some very dry areas, but my skin also gets very oily throughout the day. I found that this foundation settled in all of my dry areas which made them more prominent and made my skin look worse than what it would have been without applying foundation. As the day wore on my skin was getting very shiny and the natural matte finish which the foundation gave when I applied it was nowhere to be seen. This foundation also separated on my skin leaving it looking patchy and making my pores more visible as this is where it separated. I'm not sure if I had a bad bottle or something but I just couldn't make this foundation work for me. I was hoping that it would be a little thicker and have better staying power, but I had no such luck. If you have dry skin I would reccomend staying away from this foundation as it really isn't right for drier skin, however if you have normal skin then this may work for you as I have heard a lot of good things. I haven't heard much about this foundation but I'm sorry it didn't work out for you! Always a shame when a product disappoints, but I appreciate how honest you were in this review. This was the first foundation I ever used when I was about fifteen and I loved it at the time, although I'm not sure how I'd feel about it now! Such a shame it didn't work for your skintype. 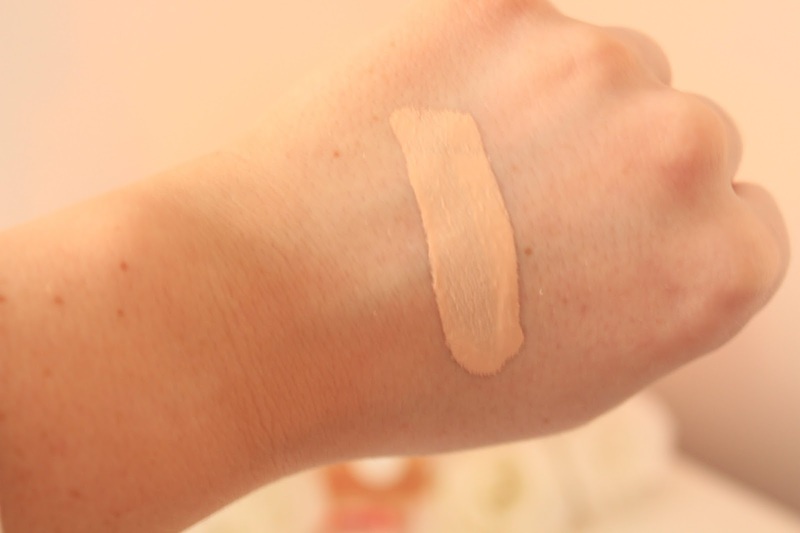 This foundation as a terrible match for me whih is a shame as the colour range is fantastic. 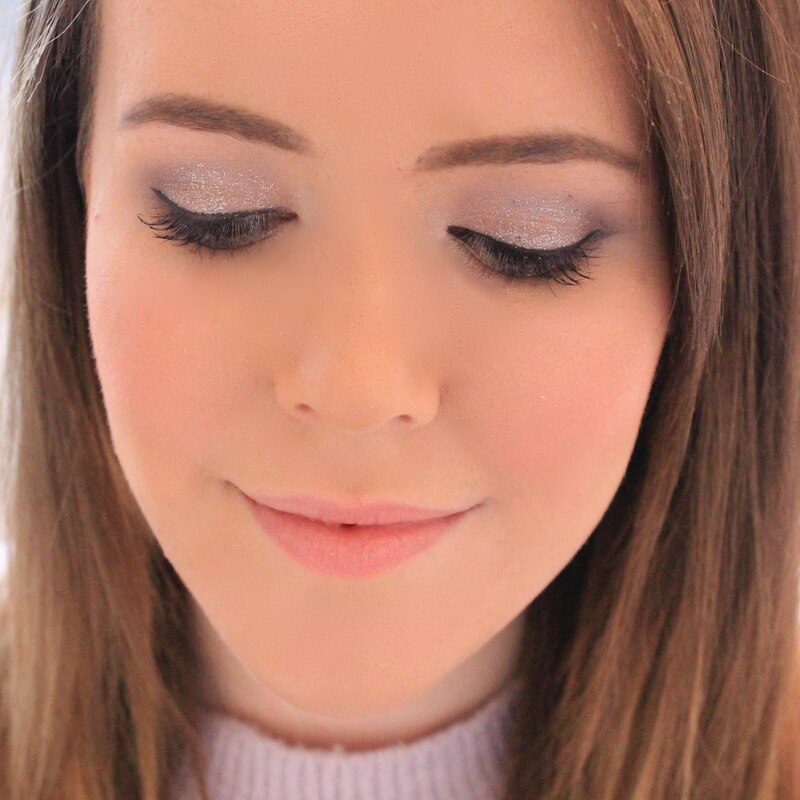 After being hopelessly devoted to Estee Lauder Double Wear for over a year I recently tried Rimmel Wake Me Up Foundation which I've found absolutely amazing, better than ELDW. I have a review in the works for my blog soon. I've heard some really incredible things about the product so it's too bad this didn't work out for you! Mac Studio Fix is my holy grail foundation, I've never found one better!